Change is inevitable but, at least for this review, I’ll stand athwart change and yell “Stop!” because I’m going to review the old Camacho Corojo. Not only that, I’m bucking another trend (the one towards bigger vitolas) by reviewing the Machito, which is a very diminutive cigar measuring in at 4″ x 32. Cigars of this size are ideal for those times when you want a quick smoke, like when you are driving home from work. Honestly, it’s a very ugly little cigar looking more like a twig off of an evil tree from some fantasy story. Somewhat veiny, kind of bent in places, light brown color to it and not a lot of oils on the wrapper either. I’ve smoked a lot of these cigars (fifteen or so at this point) and I was able to get these cigars for about $1/stick on sale because they are (obviously) discontinued. 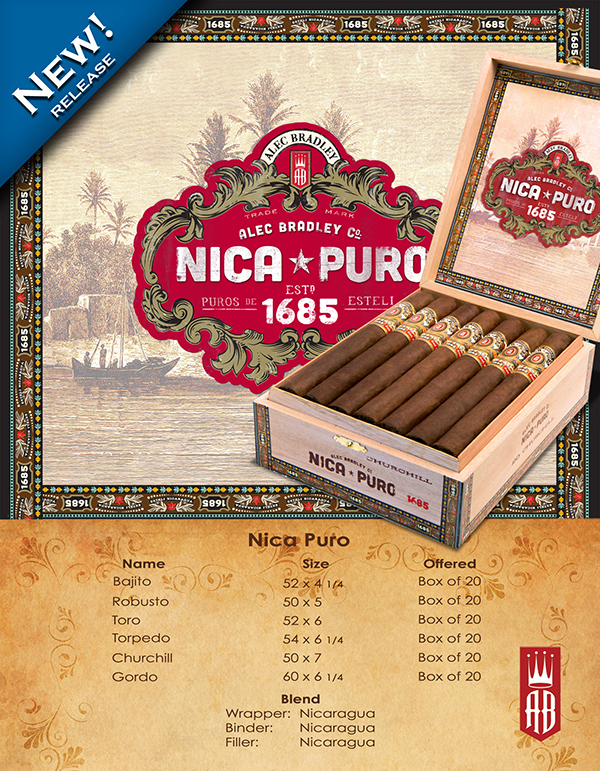 Small cigar with a big flavor profile, this cigar starts out with a plethora of deep and provocative flavors. Bread, dark fruit, hay, cedar and dry spice are the flavors and they are delivered in a dense and chewy format. It’s a bold flavor profile that connects on many levels, many more than I thought it would before I tried one, but there are a couple of problems. One of the problems I’m having with this cigar is that the flavors can get a little overbearing. It’s flavors are unrelenting and that leads to this cigar being heavy at times. I never would have thought that a little cigar could impart such a heaviness but this one does. Another problem is that this cigar’s flame tends to go out pretty easily. 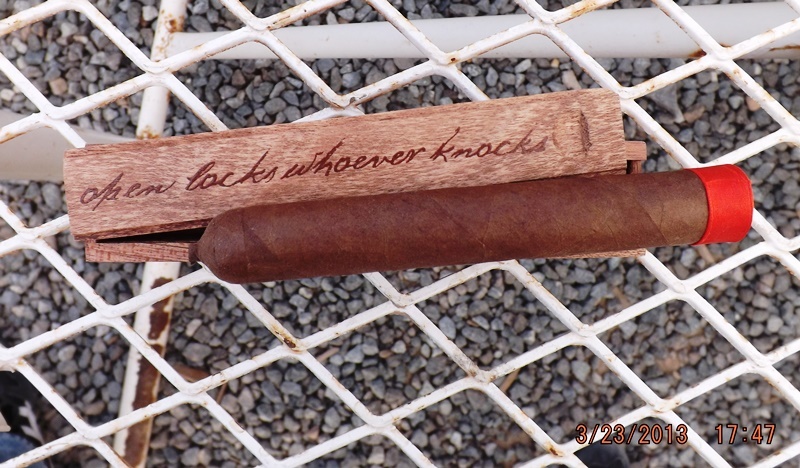 This can be averted by making sure to take a puff every minute or so but if you are smoking this cigar on the go, which is its intended purpose as far as I’m concerned, then that might be a tall order. Full bodied with a good draw and a decent burn; the old Camacho Corojo Machito is a great cigar when you are short on time. There’s a good deal of complexity and strength to this cigar and the flavors are enjoyable. I’ve smoked a few of these over the last few months and my recent review of the E.P. Carrillo E Stunner reminded me that I haven’t posted a review of the Cardinal Series (this is for the one with the natural wrapper and the maduro review will happen in the future). Even though I didn’t particularly care for the E Stunner I do have higher hopes for this cigar. It looks like a well made cigar but there are a number of stretch marks around veins. Not really a particularly good looking cigar but it does have a waxy feel to it. Before getting onto the review I need to direct your attention to the picture below (click it to go to the E.P. Carrillo Facebook Page). Like the E Stunner, this cigar (and its maduro brethren) are billed as being full bodied cigars. Personally, I prefer full bodied cigars over medium bodied or lighter cigars when all else is held equal. But the strength of the cigar isn’t the only thing, it’s not even one of the three or four most important things I look for in a cigar. Without giving away big spoilers, this cigar’s performance is better than the E Stunner and the full bodied sales pitch (seen below) is just that, a sales pitch. Which is fine. Puttin’ on the Ritz Conflagration! It’s a pleasant cigar with a good mixture of flavors; pretty refreshing actually. Initially, you get oak and some fruit-tinged sweetness. And then you are hit with a clean and sharp red pepper sensation through the nose on the retrohale and on the tongue as well. There’s also cherry going on here and it closely resembles the cherry I experienced in the E Stunner. The flavors are good and they’re pretty clean, so I’m liking it. Cherry, oak and a hint of spice are the main things going on now. It’s reminiscent of the E Stunner but better. Cherry dissipates a bit during the final third but so does all the brightness and cheer that was evident during the first two thirds. Cherry is still around but it progressively plays a lessened role as earth and coco ascend to the top of flavor mountain. It’s become a dark and gritty cigar and I just don’t know what to think about it. I’ve had five of these now and the flavor profile seems simple but there’s also a great deal of evolution going on with the flavor profile at the end. Interesting? Sure. Medium bodied with a good burn and draw; the E.P. 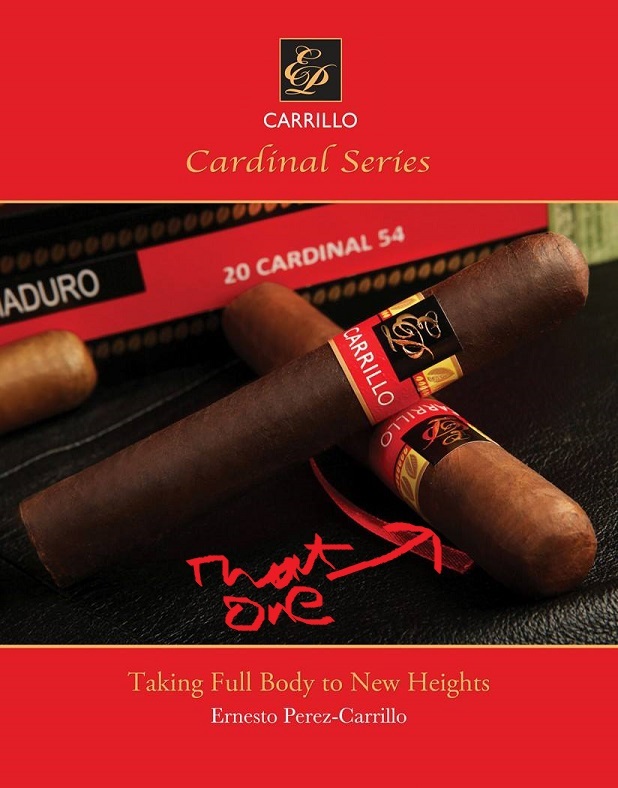 Carrillo Cardinal Series Natural is an interesting cigar but it just didn’t work for me on a couple of levels. Yes, I liked it more than I did the E Stunner but, from what I can tell, the flavor profile is very similar. This cigar’s flavors worked well together but it just isn’t what I’m looking for in a cigar. P.S. : After writing this review it occurred to me that maybe I’m just not a Sumatran wrapper fan and, after looking through my previous reviews, that’s mostly true. However, I thoroughly enjoyed the La Flor Dominicana Limitado V, which has an Ecuadorian Sumatra wrapper just like the cigar in this review.